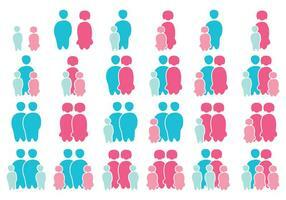 A set of human pictogram representing neglected child. This includes negligence of food, ignoring, bias, shuttling, emotional support, improper clothing, and leaving a baby in the car. Animal Cruelty Abuse by Human Stick Figure Pictogram Icon. Naughty Bad Rude Rebellious Little Child Kid Boy Stick Figure Pictogram Icon. How to Handle Kid Child Tantrum Outburst Stick Figure Pictogram Icons. Nanny Mother Father Baby Child Care Stick Figure Pictogram Icon. 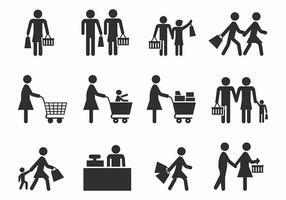 Family Shopping Shopper Sales Promotion Icon Symbol Sign Pictogram. Human Man Action Emotion Stick Figure Pictogram Icons. Father Daddy Husband Parenting Baby Stick Figure Pictogram Icon. Family Activity House Home Bathing Sleeping Teaching Eating Watching Tv Together Icon Symbol Sign Pictogram. 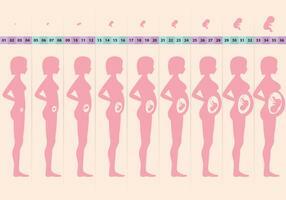 Pregnant Pregnancy Stages Process Prenatal Development Mother Baby Exercise Stick Figure Pictogram Icon. Foreign Maid Agency Stick Figure Pictogram Icons. Shopping Cart Trolley Do and Not. Non Profit Social Service Responsibilities Foundation Volunteer Stick Figure Pictogram Icon. 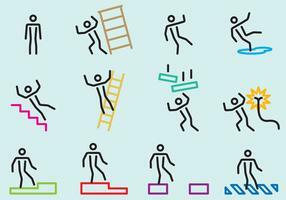 Business Entrepreneur Investors and Competitors Stick Figure Pictogram Icon Cliparts. Happy Family Icon Sign Symbol.